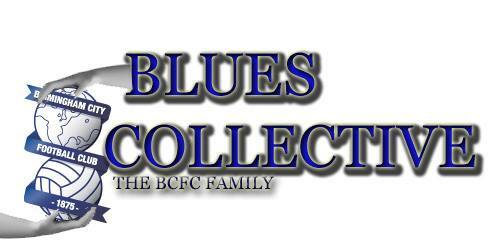 Be part of a fast growing Blues Group! Get latest Updates, Transfers, and much much more on our Official Facebook Page! KRO!